It’s all in the glass baby! WARNING: This is a techy geek post for fellow photographers. All others….you have been warned. As a professional photographer it’s important to buy the very best equipment. Not only does it give you the highest quality images, but it also gives you the versatility necessary for difficult situations. 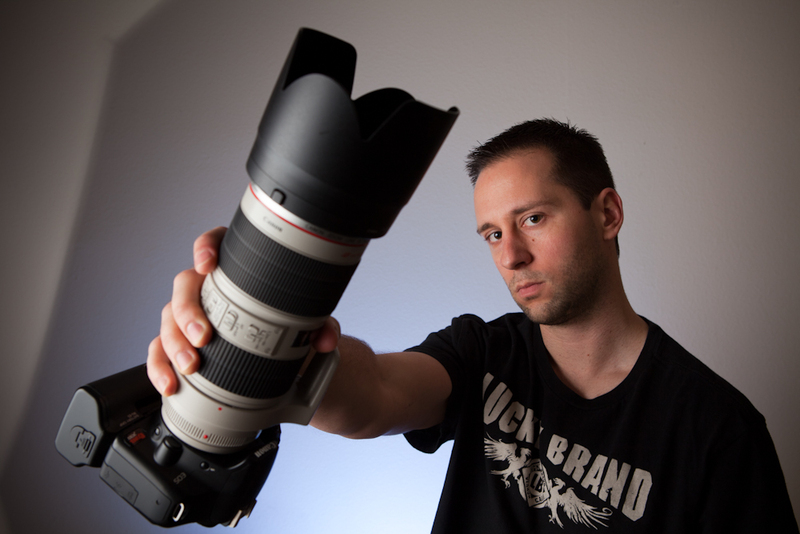 In this blog I’m going to rate my top 3 lenses and explain why I can’t live without them. 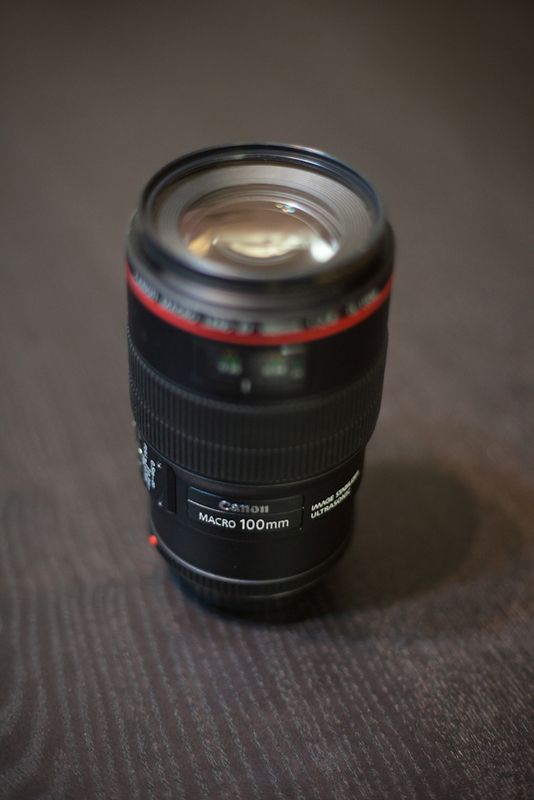 This lens is the workhorse for many photographers out there. There are a number of reasons I love this lens. It has one of the most solid builds of any of the lenses I’ve used. I’ve slapped this bad boy on my 5DmkII and hiked in Yosemite near waterfalls with mist in the air, and have been able to relax (somewhat) because it has amazing weather-sealing. The 24-70 range is also perfect for moving from a full length individual or group shot and then zooming in to get a tighter headshot. The USM (Ultra Sonic Motor) is an absolute necessity out of any lens I shoot, and it delivers fast responsive focusing. The f/2.8 can provide a nice shallow depth of field, especially if zoomed in to the higher range of the zoom. At the same time I like using it for weddings to get wide angle shots of a room, table set ups, etc. It works well in tight places and helps open those spaces up. This puppy is bad! And it better be, given the price-tag. The 2nd iteration of the image stabilization on this telephoto is off the charts. The rule of thumb without IS is to shoot at a shutter speed of 1/focal length. Given that the focal length on this lens is 70-200, I would never typically shoot below 1/80 of a second at its widest point. With typical IS I would be comfortable bringing that number down to 1/40 (and that’s stretching it). With the IS2 on this lens, I’ve shot crystal clear images at 1/20th of a second at 70-90mm’s! No wonder this guy is rated at up to 4 stops of image stabilization. The image-stabilization, fast aperture, range, and incredibly fast USM add up to make this one of my favorite lenses. From wide all the way to the telephoto end, this lens delivers throughout the focal range and makes for some of my very favorite portraits. Of course being a wedding photographer, this lens is useful to get up close and personal for things like the first kiss, exchanging rings etc. But it could truly prove to be a workhouse for those who strictly stay with portraits, fashion, or even event photography. The only thing bad I have to say about this lens is that it’s like having a brick strapped to the front of your camera. She’s a big girl at 52 oz. 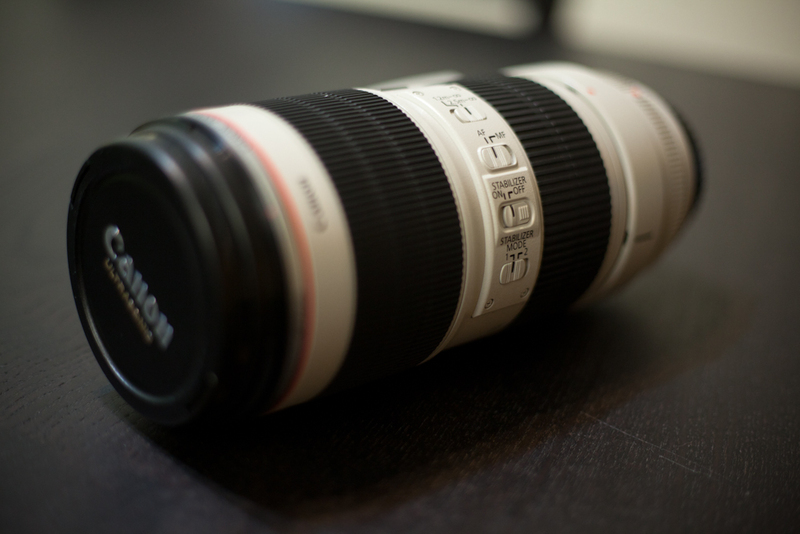 This lens is amazing because of its 1:1 subject magnifying ability. Having a macro lens truly allows you to discover a world that was previously unaccessible. Like the 70-200, this lens is also great for portraits. With f/2.8 you can easily defocus a background to bring attention to your subject. In terms of wedding photography, NOTHING can get a picture of rings like this lens can. I also use it to capture details in the brides dress, take pictures of miscellaneous jewelry, and definitely use it to shoot the bouquets. What do you think photographers? Do you agree with these ratings in terms of versatility and functionality? I’d love to hear what you think. What is your favorite lens and what is your most functional lens. 03 Feb	This entry was published on February 3, 2011 at 6:31 pm and is filed under Photography Lessons. Bookmark the permalink. Follow any comments here with the RSS feed for this post. 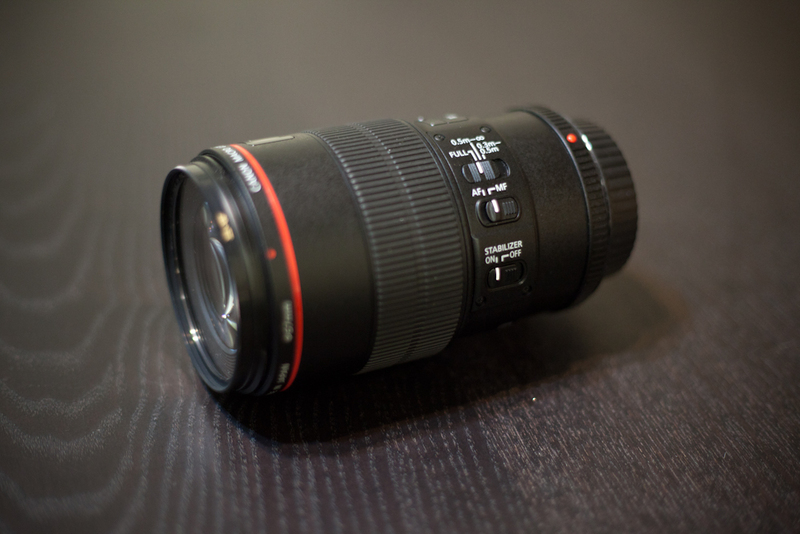 I don’t shoot Canon, but your focal range is right on the money. My most used lens is the Zuiko 12-60mm, f/2.8-f/4. I also love my 35-100, f/2 but it is kinda large. My current favorite lens is the Summilux 25mm, f/1.4. My funnest lens is the Zuiko 7-14mm, f/4. Too wide for everyday use but fun to use when I get a chance. BTW, my camera has a 2x crop factor, so multiply by 2 for full-frame focal length equivalent.